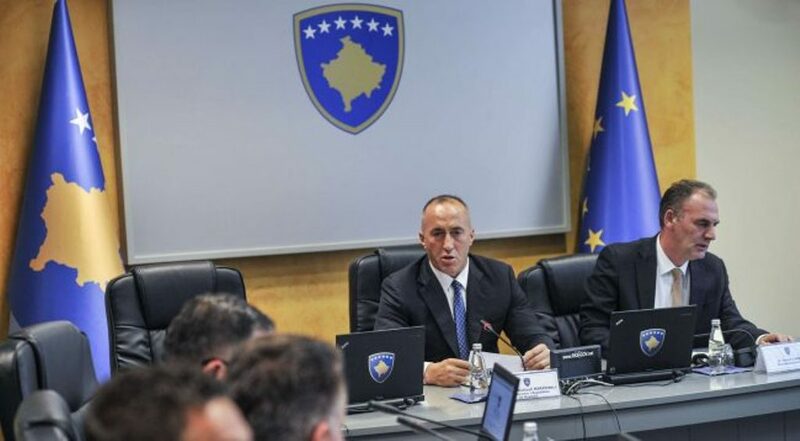 Prime Minister of Kosovo, Ramush Haradinaj declared today that relations with the USA are not at risk, despite the difference concerning the tax imposed on Serbian imports. Following a meeting with the US ambassador to Pristina, Haradinaj said that the tax will only be lifted after a mutual recognition between the two countries. “This position has also been made clear during the meeting that was held today”, Kosnett said.